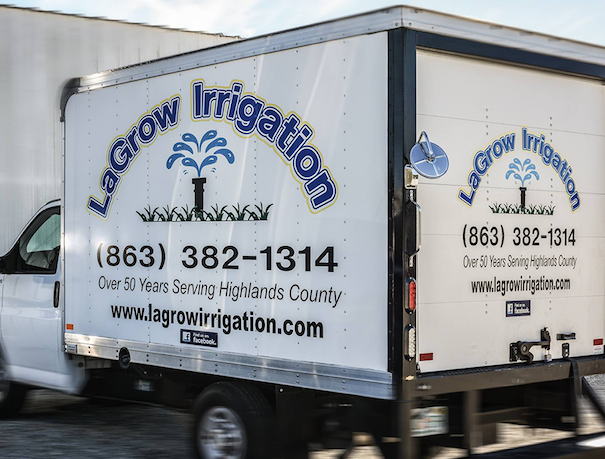 Specializing in Irrigation, Water Treatment and Lawn Maintenance, LaGrow Services is a family owned and operated business serving Highlands County and the surrounding counties for over 55 years. 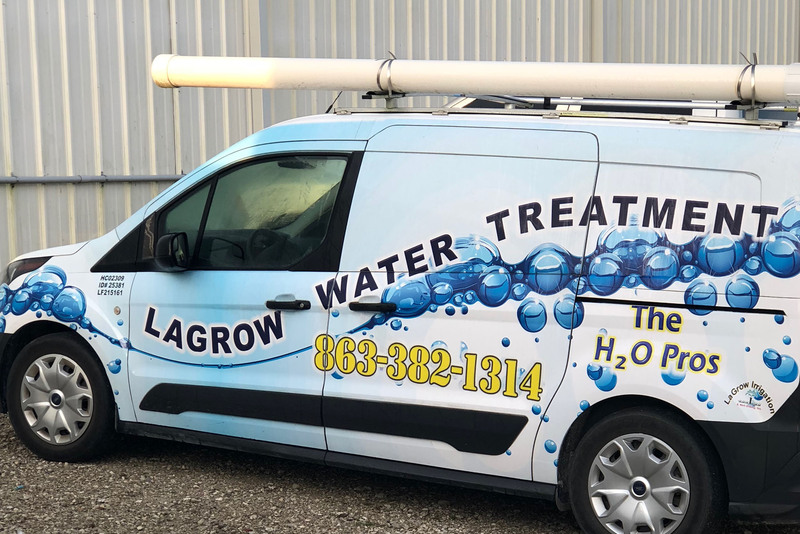 We are your one-stop-shop for all things Water Treatment, Irrigation, Lawn Maintenance and so much more – plus a local name that you can trust! Get in touch today. If you are starting from scratch or you need to tune up your existing system look no further. LaGrow is a name you can trust to get the job done. Does your water have unpleasant odors, color or staining your fixtures? We can customize treatment through our many processes. Set up your FREE water analysis today! 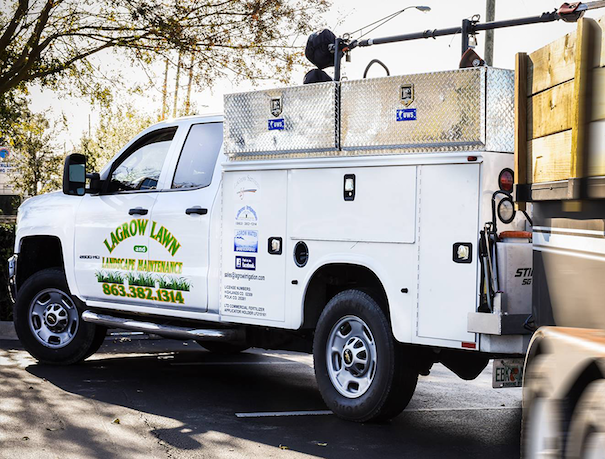 With a name you can trust, LaGrow Lawn and Landscaping can address your mowing, fertilizer, pest control, tree trimming and mulching need in one service call. There is no need to go all the way into town and get lost in the big box stores. Stop by our shop store, grab what you need and be on your way. 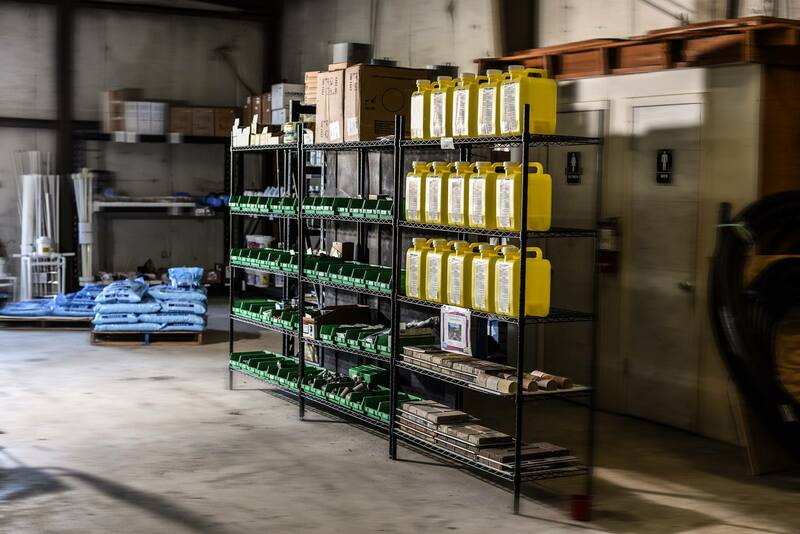 We carry supplies for your irrigation system, water filtration system and pool. You will always find someone here to help answer your questions and very competitive pricing. We are open Monday – Thursday from 7:30 am – 4:30 pm and Friday from 7:30 am-Noon.